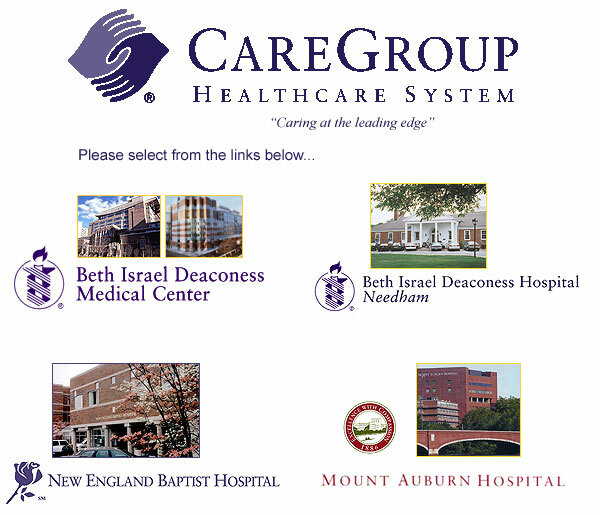 Lahey Health System, Inc., located at 41 Mall Road, Burlington, MA 01805 (the parent of Lahey Clinic Hospital, Inc., 41 Mall Road, Burlington, MA 01805, Northeast Hospital Corp., 85 Herrick Street, Beverly, MA 01915, and Winchester Hospital, 41 Highland Avenue, Winchester, MA 01890), CareGroup, Inc., located at 109 Brookline Avenue, Boston, MA 02215 (the parent of Beth Israel Deaconess Medical Center, Inc., 330 Brookline Avenue, Boston, MA 02215 (which in turn includes Beth Israel Deaconess Hospital-Milton, Inc., 199 Reedsdale Road, Milton, MA 02186, Beth Israel Deaconess Hospital - Needham, Inc., 148 Chestnut Street, Needham, MA 02492, and Beth Israel Deaconess Hospital - Plymouth, Inc., 275 Sandwich Street, Plymouth, MA 02360), New England Baptist Hospital, 125 Parker Hill Road, Boston, MA 02120, and Mount Auburn Hospital, 330 Mount Auburn Street, Cambridge, MA 02138), and Seacoast Regional Health Systems, Inc., located at 25 Highland Avenue, Newburyport, MA 01950 (the parent of Anna Jaques Hospital, 25 Highland Avenue, Newburyport, MA 01950) (collectively the "Applicant"), intend to file an Application for Determination of Need ("Application") relative to a proposed affiliation involving the Applicant (the "Project"). 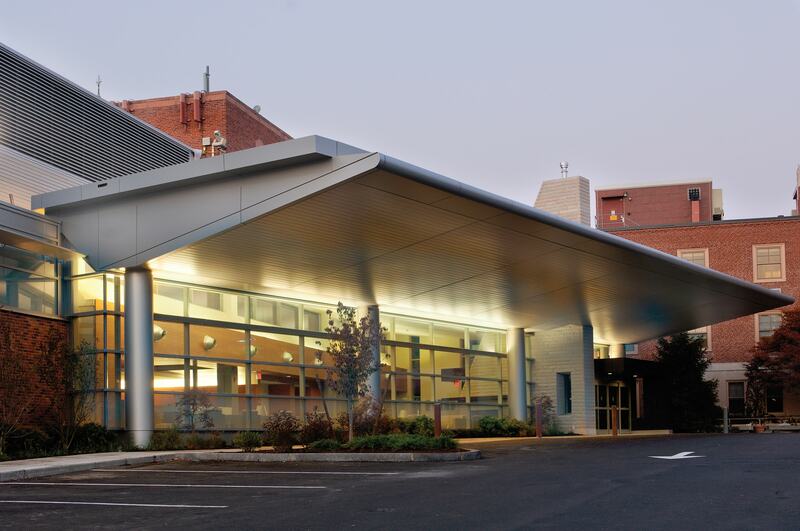 The Applicant is submitting its Application as it intends to affiliate to create a new comprehensive, distributed, high quality and high-value non-profit healthcare delivery system to serve patients throughout Eastern Massachusetts. 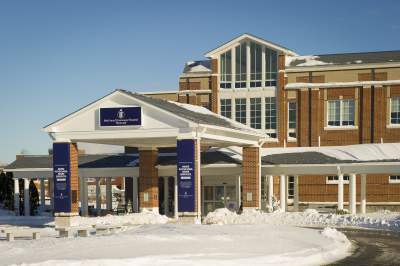 To facilitate the level of economic and clinical integration required to better manage the health of a broad population and meaningfully impact care delivery in the state, the Project would establish a new parent company that will function as the sole corporate member of each hospital, and will also include the participation of the organizations' accountable care organizations. The Total Value of the Project is estimated to be approximately $5,323,154,000. There is not expected to be any anticipated price or service impacts on the Applicant's existing Patient Panel. Any ten Taxpayers of Massachusetts may register in connection with the intended Application or amendment by no later than October 16, 2017, by contacting the Department of Public Health Determination of Need Program, 250 Washington Street, 6th Floor, Boston, MA 02108.